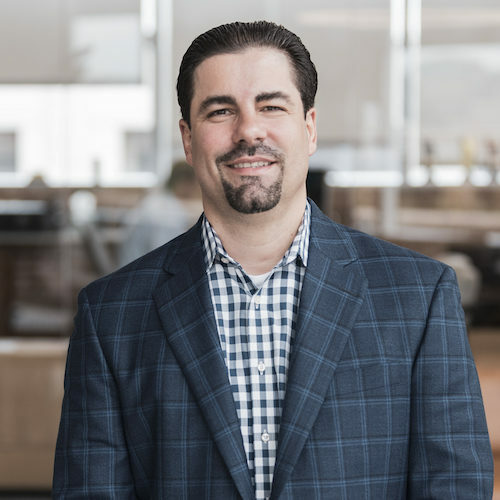 Danny Diaz is a founding and managing partner at FP1 Strategies. A battle-tested media strategist and general consultant, Diaz leads FP1’s research and communications practices, and provides strategic counsel to our statewide, congressional and ballot initiative clients. Diaz is known for his no holds-bared approach to politics. Diaz has expertise in deploying research, crafting message strategies and driving the media narratives of campaigns.